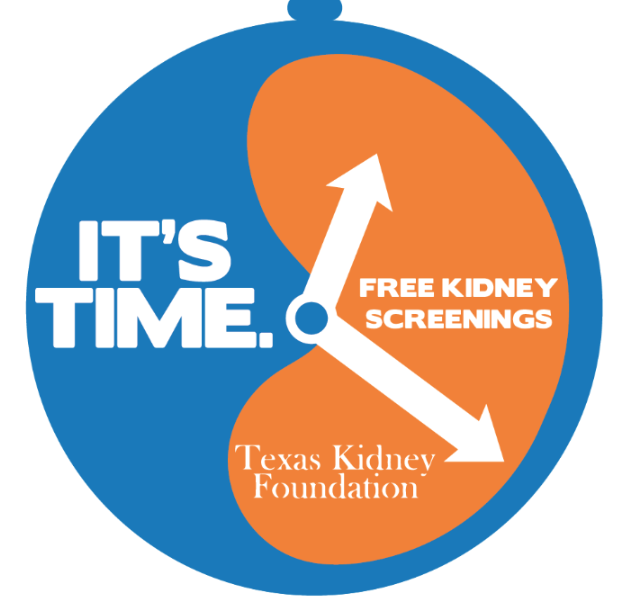 The TKF Spring Symposium planning committee welcomes poster submissions on topics related to nephrology for our upcoming Spring Symposium, April 25-26, 2019 in San Antonio. Authors are welcome to submit more than one poster. Posters will be scored/judged by a panel of nephrologists and renal nurses.